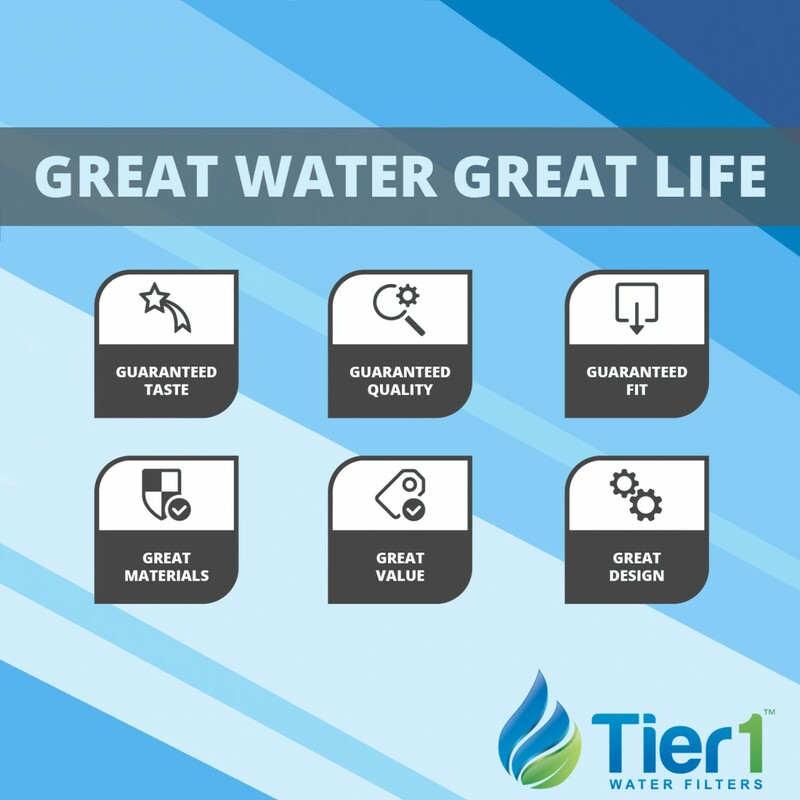 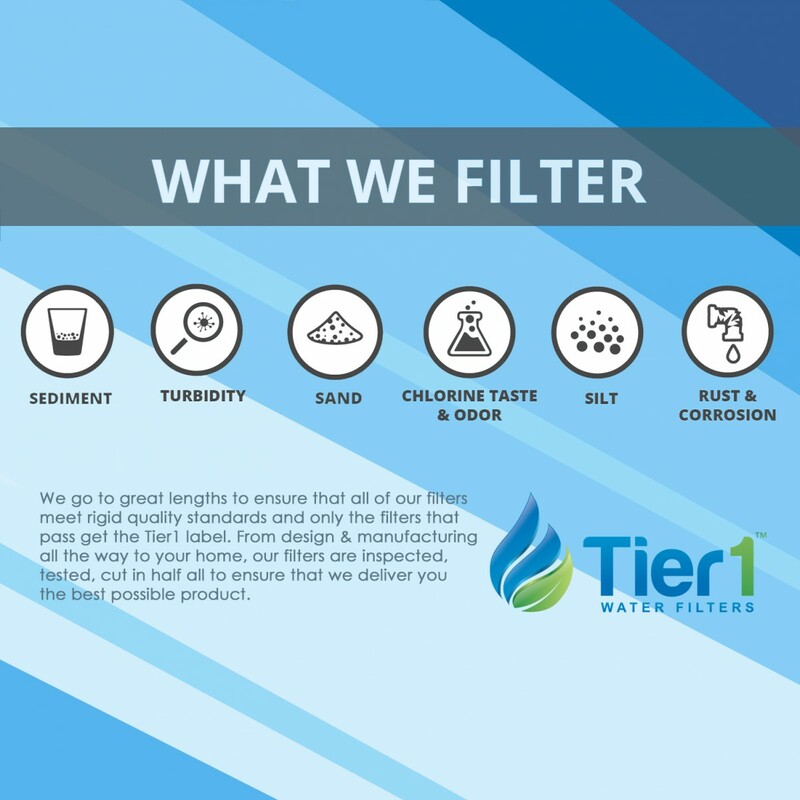 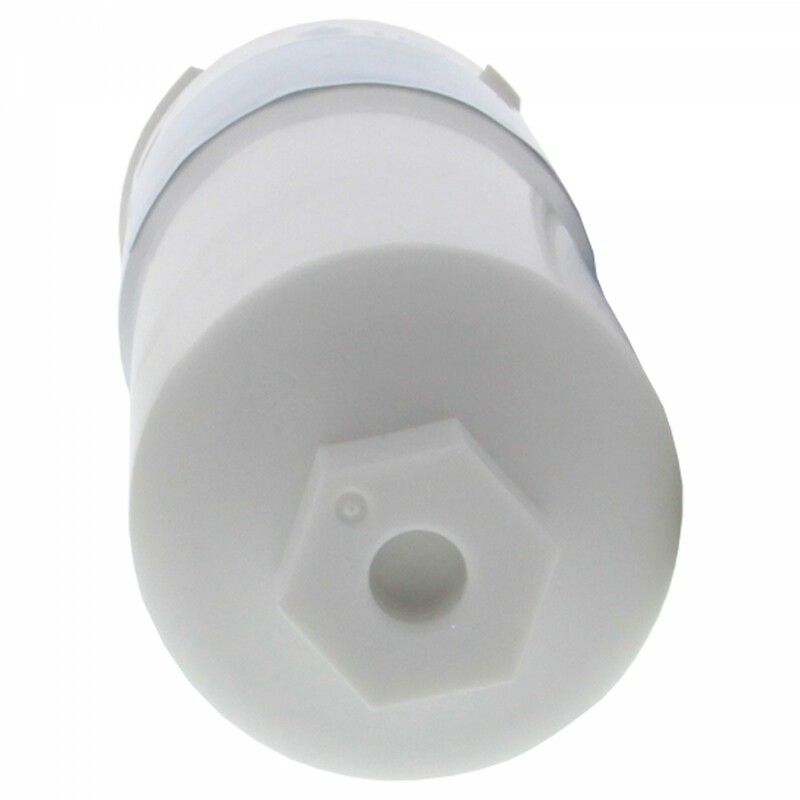 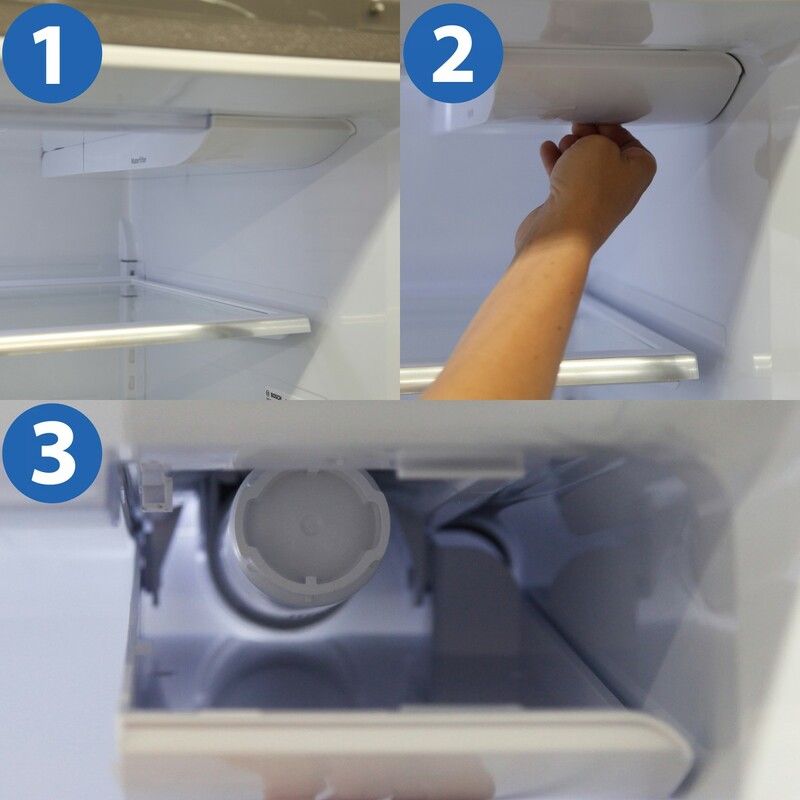 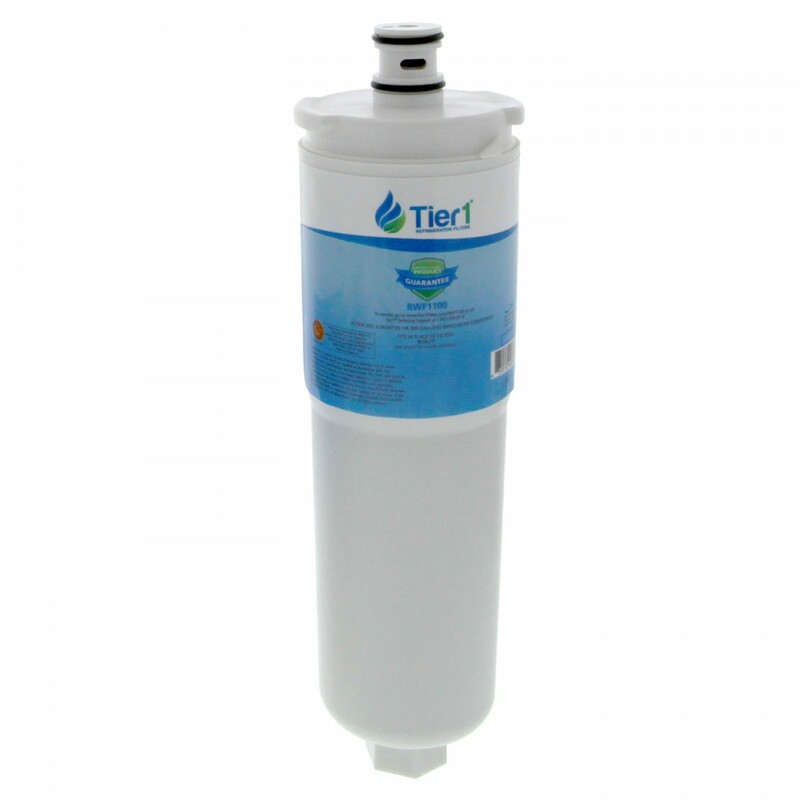 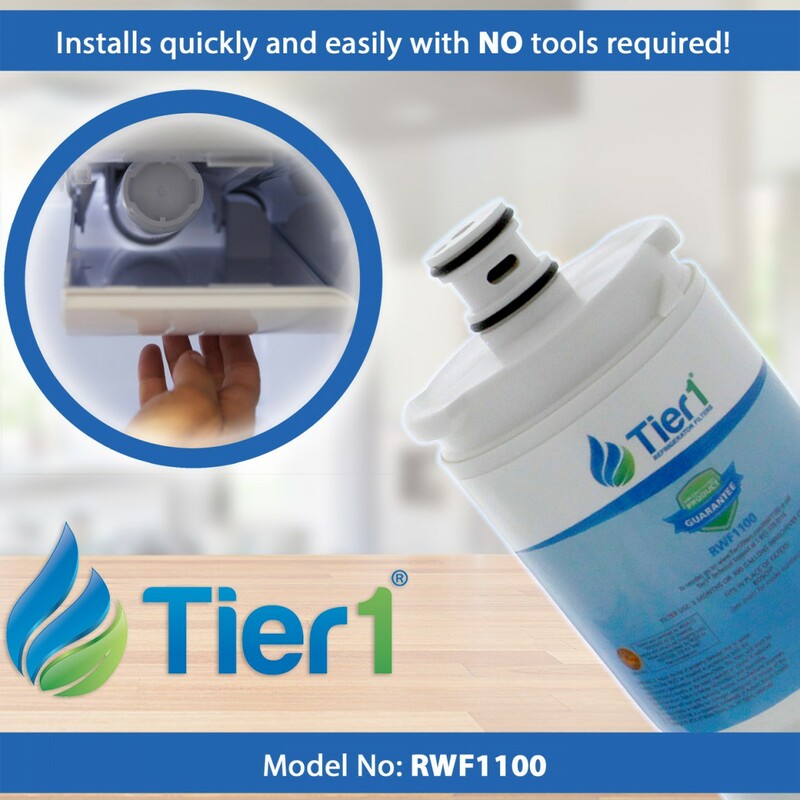 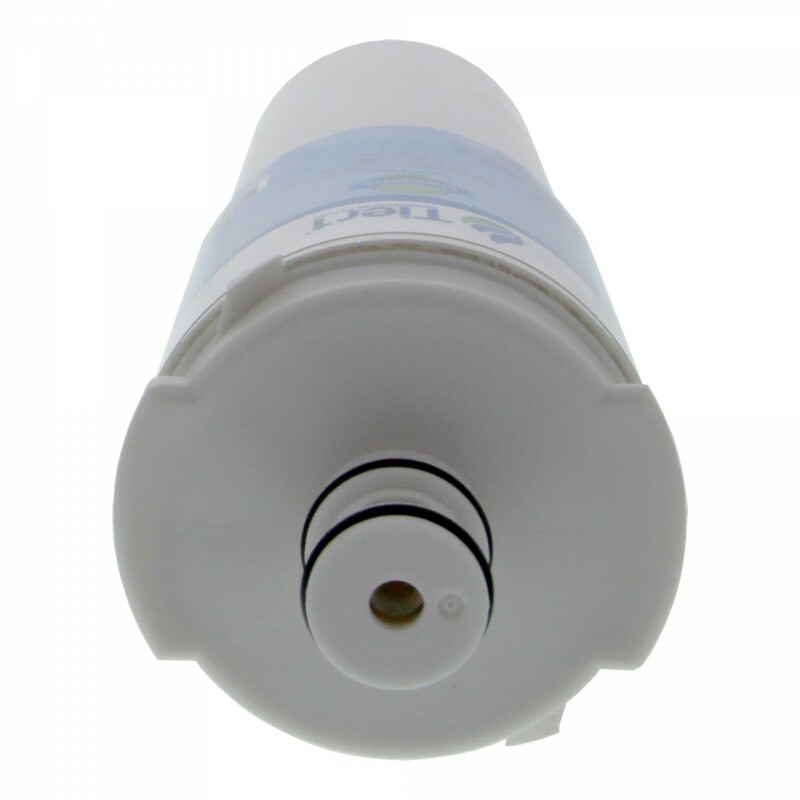 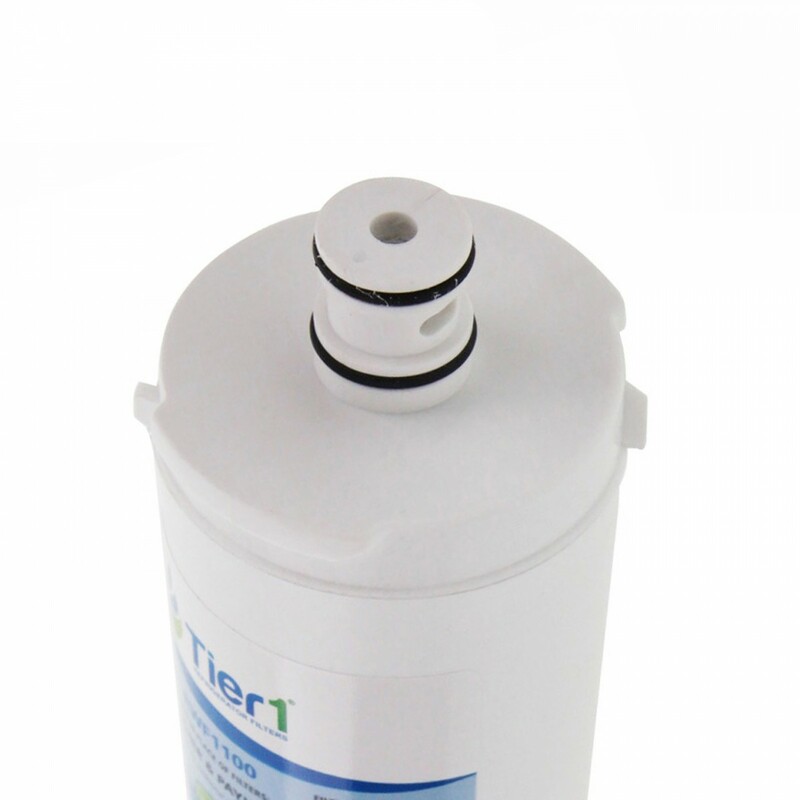 The Tier1 RWF1100 refrigerator water filter compares to the Bosch 640565, Bosch CS-52 and the Whirlpool WHKF-IMPLUS water filter models, reducing contaminants and impurities for less, for up to six months or 300 gallons. 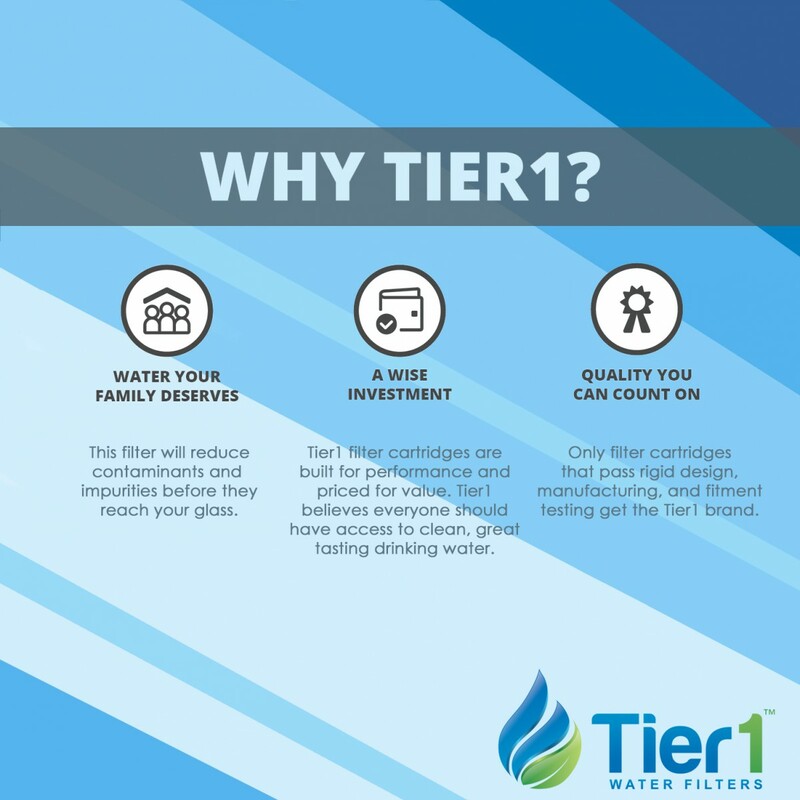 Drink and serve only the finest water and ice! 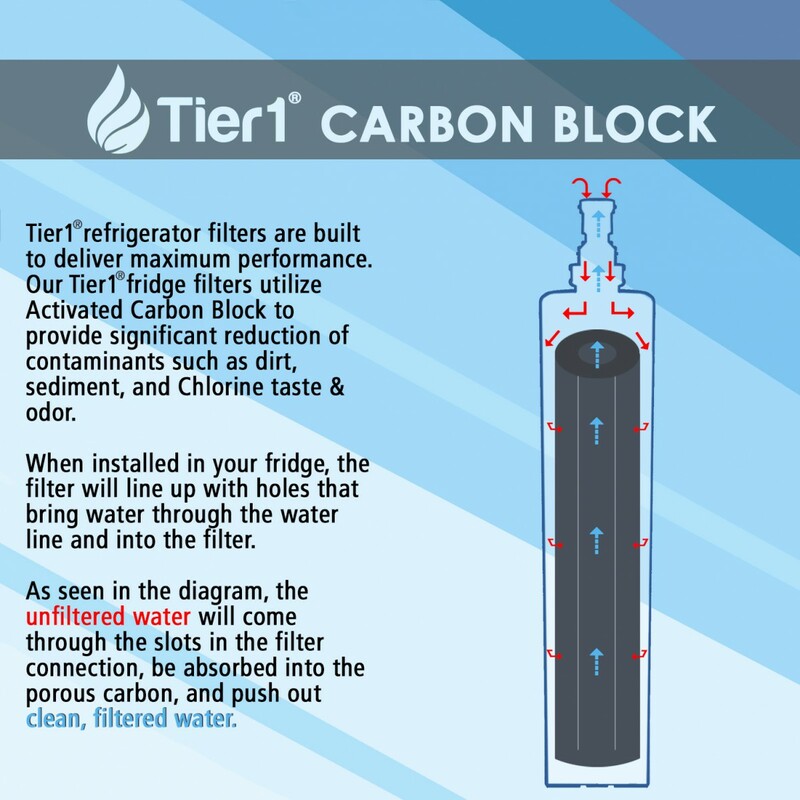 Serves clean tasting water and ice!